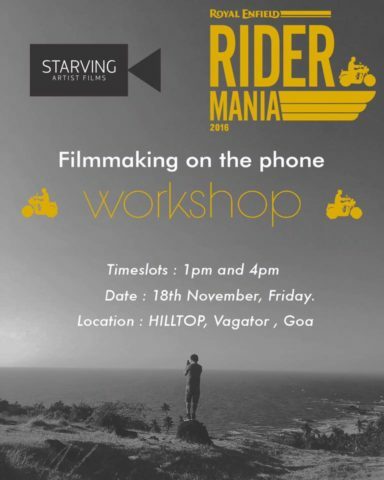 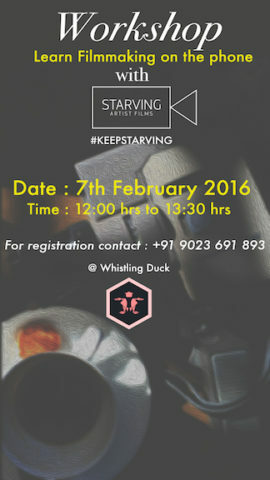 For all those who love film making and are passionate about telling stories, this is the event to understand the tools of communication that we carry with us and to learn how to express ourselves through a medium that has a potential to replace some of the best video capturing devices out there. 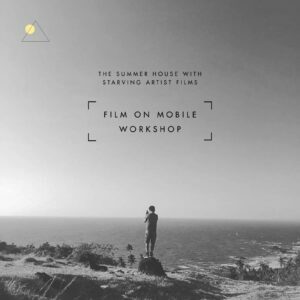 Our Phones. 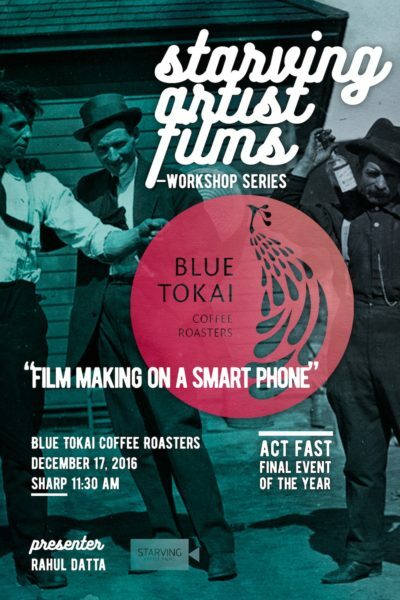 We are happy to collaborate with “Blue Tokai” for this workshop and look forward to spreading the love of film making with you all. 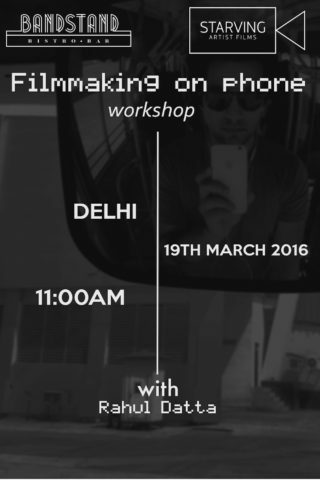 So go ahead register yourself at our website and explore the latent features of your phone.